Spent the week in Penang...eating, and exploring. Still many nice nature places to photograph in the tiny island. I did not do much shooting, as I travelled only with the GH2. 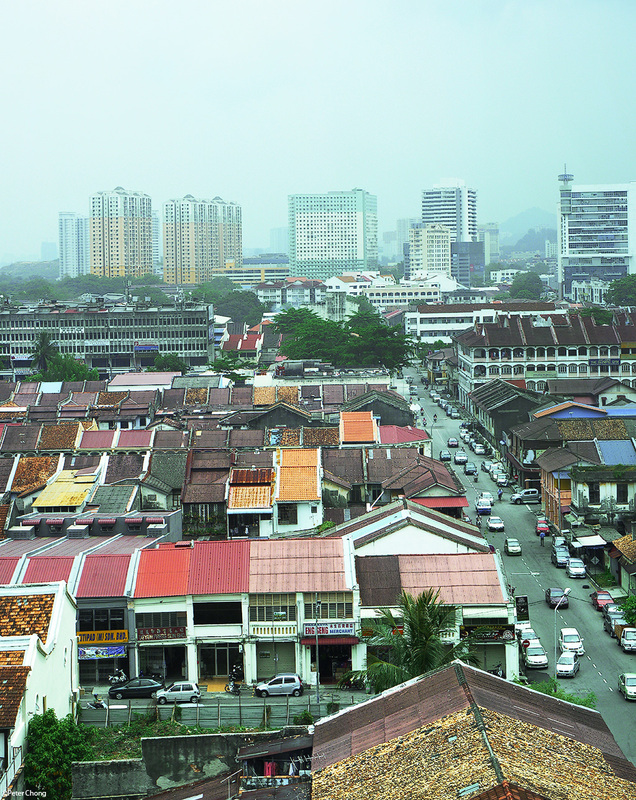 Here is a 9 panel vertical pano of the city, taken from the carpark in Prangin Mall, showing the amazing juxtaposition of the old and the new in this city, which recently received World Heritage Status.